RwandAir makes some adjustments on flights to Tanzania, from 27 January 2013. 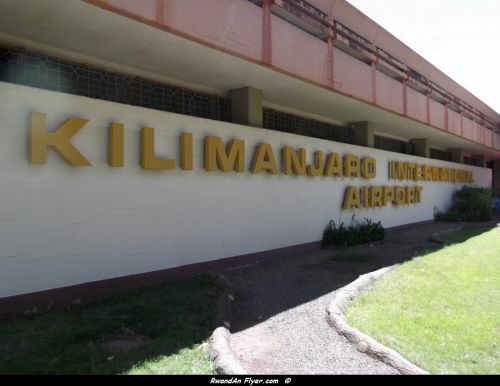 According to Amadeus (14 JAN 2013), from 27 January 2013, RwandAir will add flights to Kilimanjaro and makes some adjustments to Dar Es Salaam. Kilimanjaro will be served 9 times a week (3 times a week with a terminator service at Mombasa and 6 a week times via Dar Es Salaam). Dar Es Salaam will be still serve 6 times a week, but the Wednesday flight will be operated on Monday.